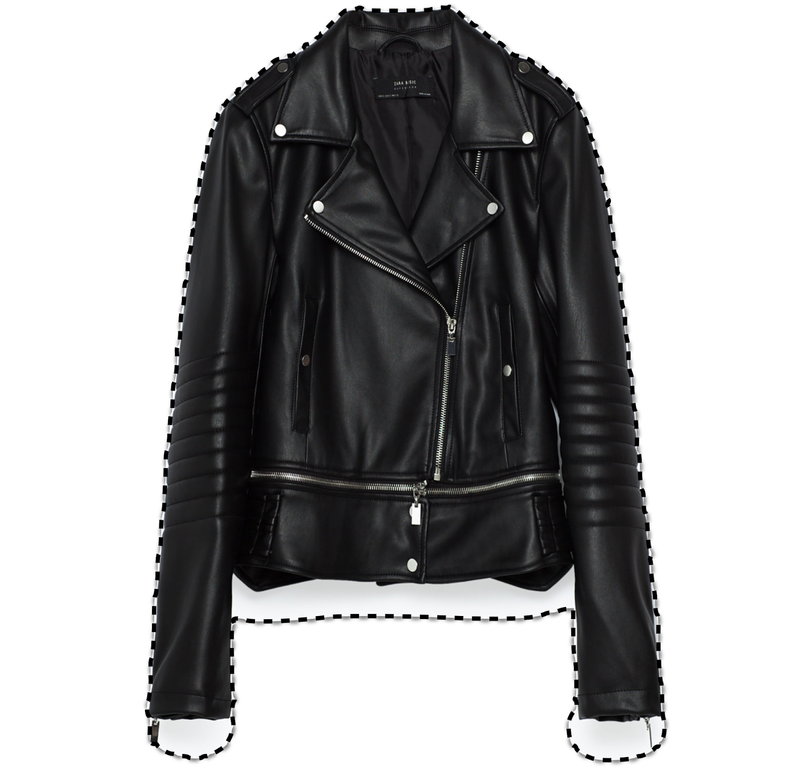 There are a couple of other biker jackets that also have my interest but all images involves a model; I only show and display merchandise and clothing by itself unless it is something or someone I must have or need to talk about. 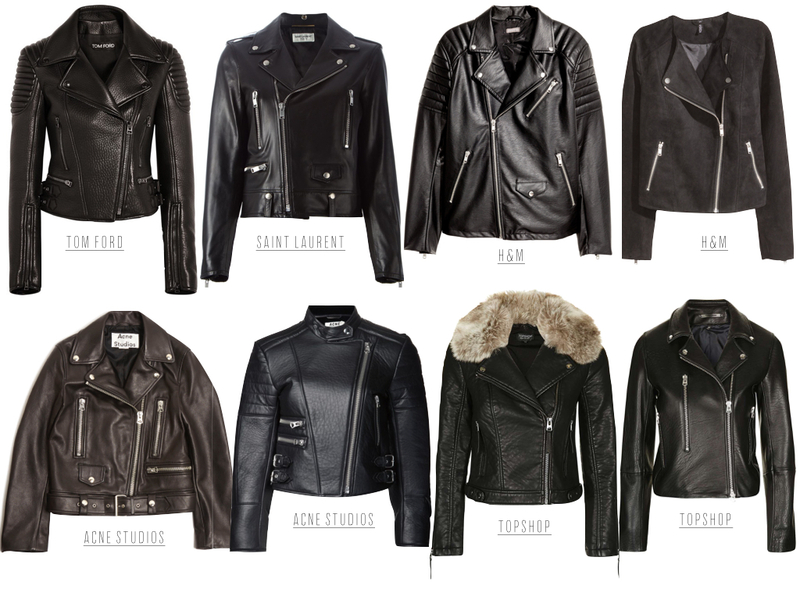 If anyone have suggestions or comments on some or these biker jackets, let me know below. Thanks!